The Basecamp section of our property consists of four cozy and affordable units that blend seamlessly into the property's bucolic landscape. 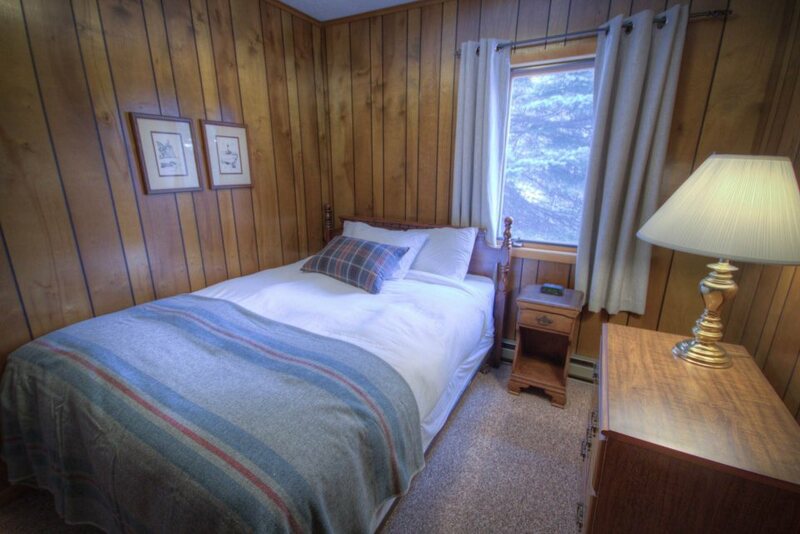 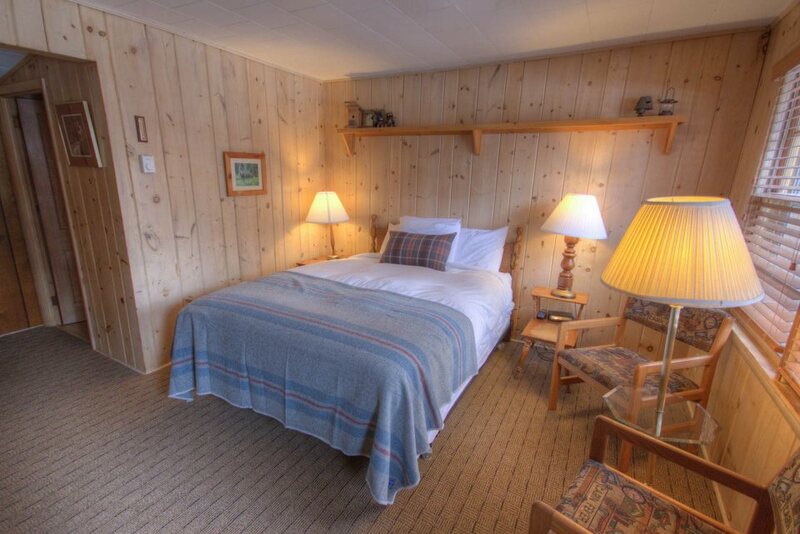 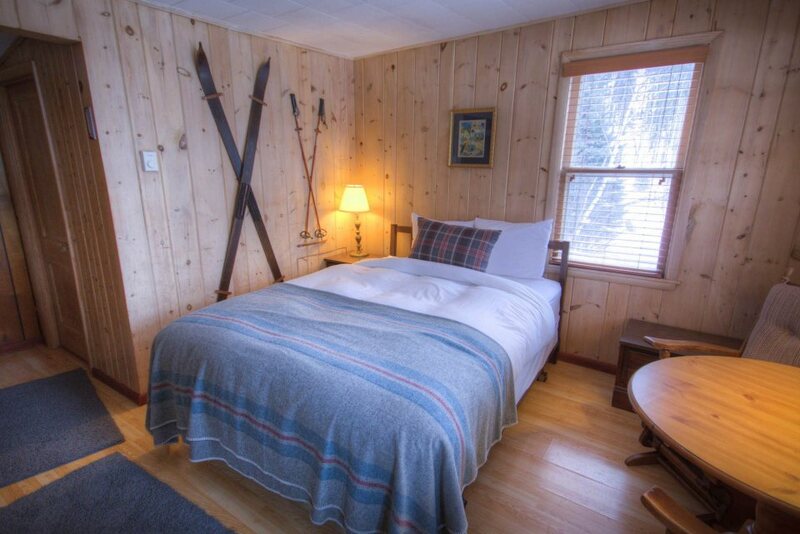 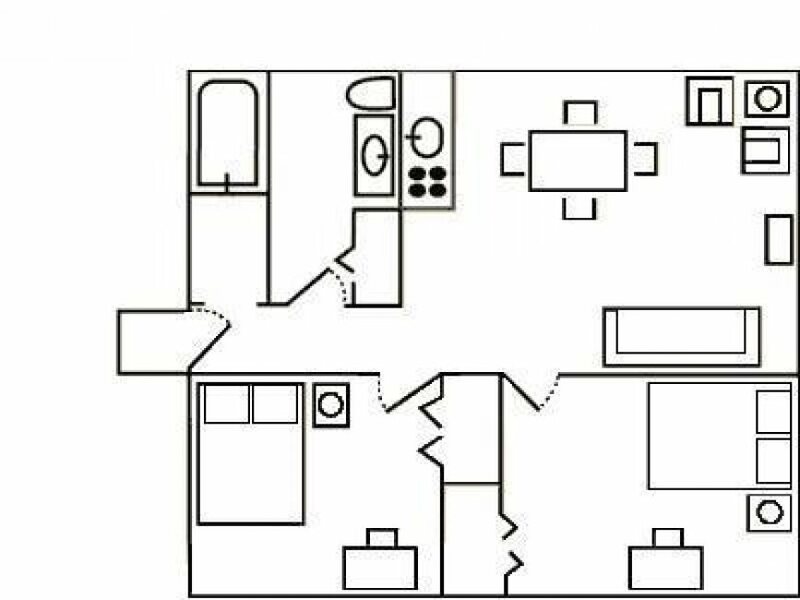 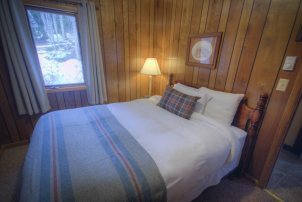 The South facing units, added to the lodge in the 1960's, have the tongue and groove pine paneling and spacious decks that overlook varied scenery, and the two-bedroom unit makes for a perfect den offering comfort and rest in a private setting. 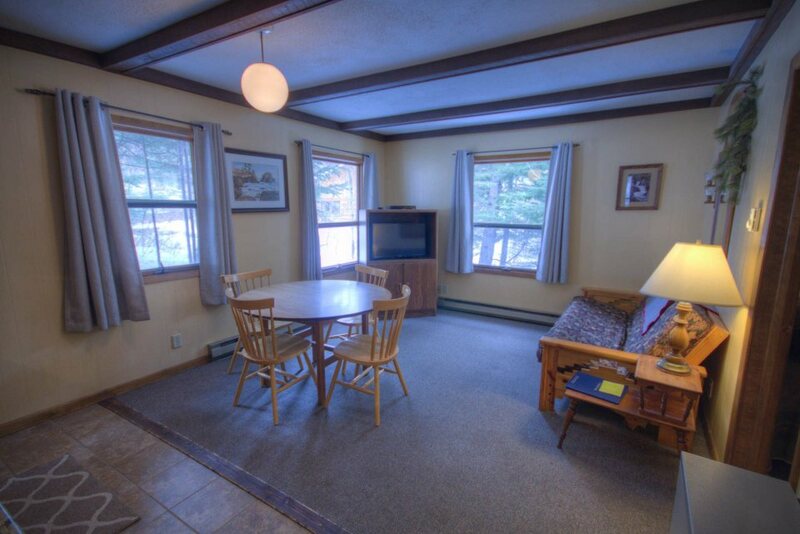 All four units bring the outdoors inside with the soul-soothing sounds of birdsong and nearby babbling brook. 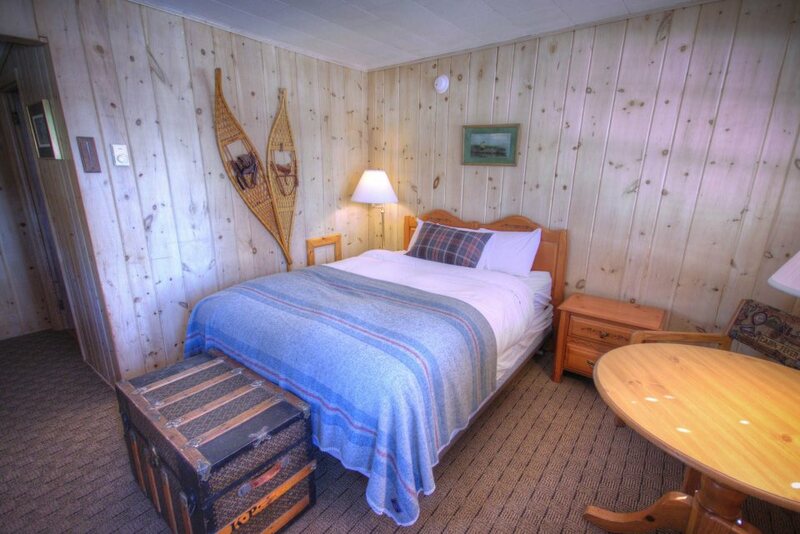 One of our friendly staff members would love to assist you with your trip to the North Shore. 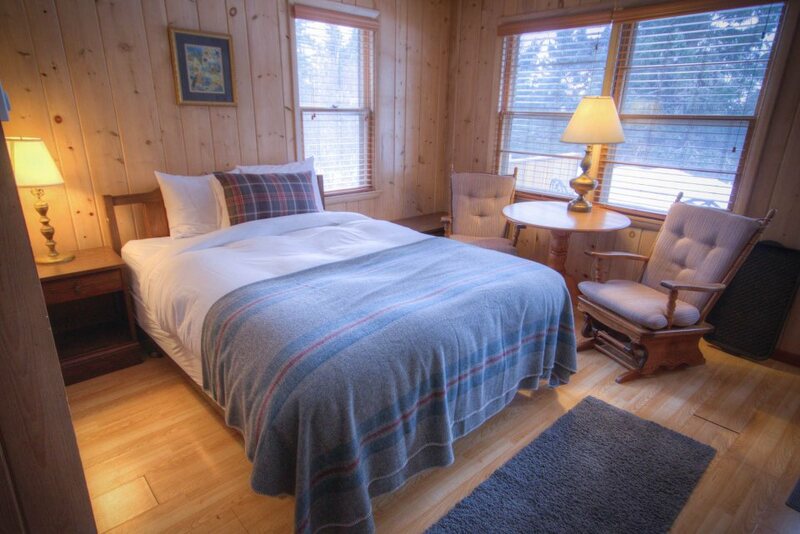 A comfortable, cozy pine paneled room with a Nordic feel and a deck offering a Lake Superior view. A relaxing pine paneled interior and a deck overlooking Lake Superior and three historic cabins that have withstood a century on the North Shore! This welcoming pine paneled room is within earshot of babbling Cascade Creek and offers a partial view of Lake Superior. 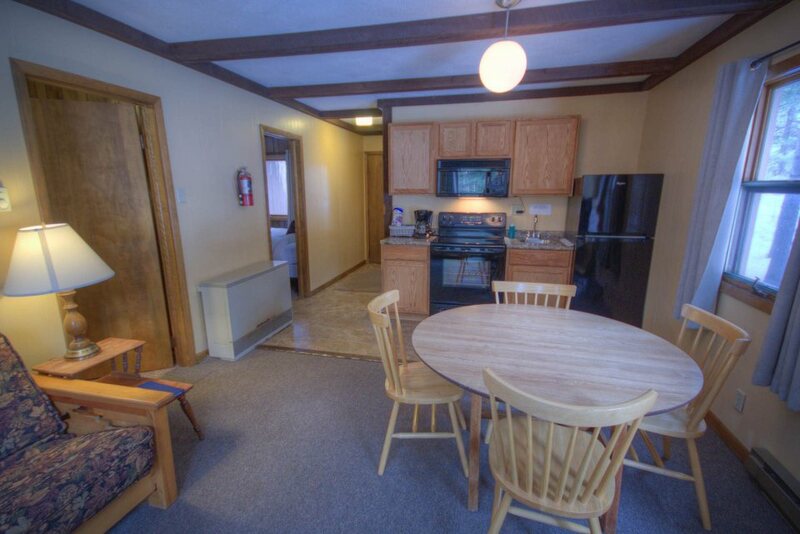 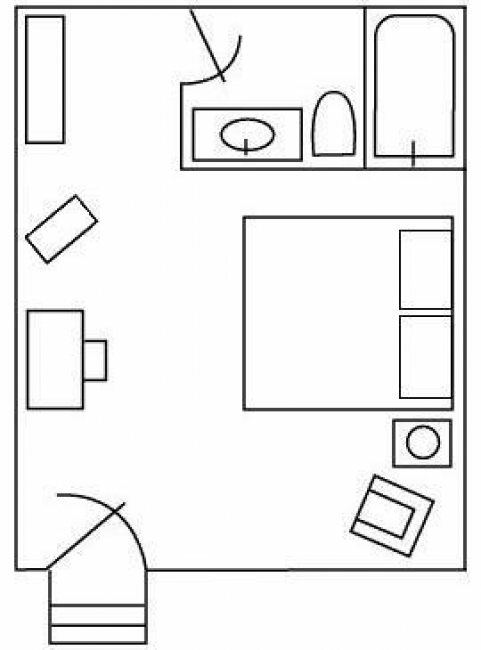 This welcoming unit with a spacious living room and full kitchen is nestled in evergreens. You’ll feel right at home in the beautiful Northwoods!